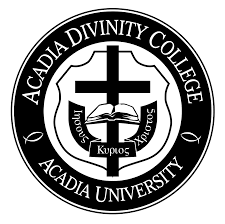 I was invited to give the Hayward Lectures at Acadia Divinity College (Nova Scotia) in October 2014. The series is entitled “Paul’s Kyrios Christology.” They were recorded expertly by Danny Zacharias and are now available on YouTube. My friend, Nijay Gupta, has made them available on his blog. Click here to view the three lectures. Thanks to both Danny Zacharias and Nijay Gupta for making these available. 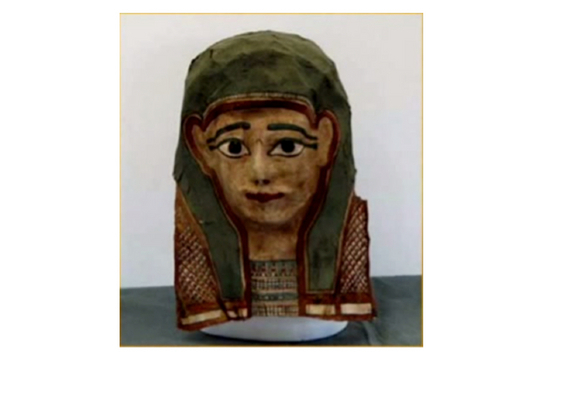 These three lectures will become a basis of a book to be published in 2016 by Baker Academic. We will have to wait and see what has been discovered. And who knows this could be the tip of the iceberg?